It takes two appointments to restore your tooth with a crown. That’s because a crown is custom-crafted in a dental laboratory to precisely fit your tooth. To make the entire process comfortable for you, the first thing your dentist will do is make the affected area thoroughly numb. Then any decay is removed with the handpiece, and the tooth is shaped. All works are done under the surgical microscope. Sometimes, to make a more accurate impression of the teeth, a piece of string is placed between the tooth and the gums. This gently pushes the gums away from the tooth. 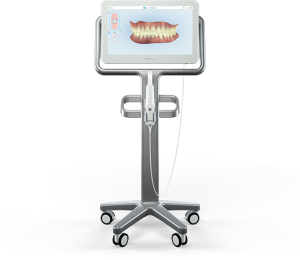 Impressions create an accurate working model of the mouth, including the prepared tooth. This helps to re-create your natural bite. 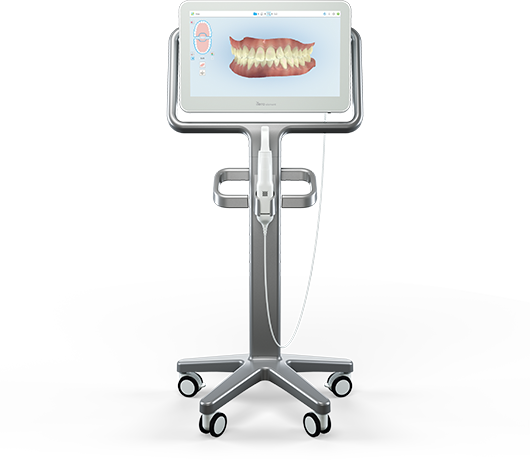 In our office the traditional impression is replaced with digital scan technology, the Itero Element Scanner. For the week or two that it takes the dental lab to fabricate your new CAD/CAM Cerec crown, you’ll be wearing a temporary crown. At the next visit, the temporary crown is removed and you’ll try out your new crown. When everything looks good, the new crown is cemented into place, and the procedure is complete.